In the use of acrylic cutting machine, in order to safety protection, efficient production, the most important thing is the daily safety maintenance and maintenance of equipment. 1, linear guide lubricating oil. 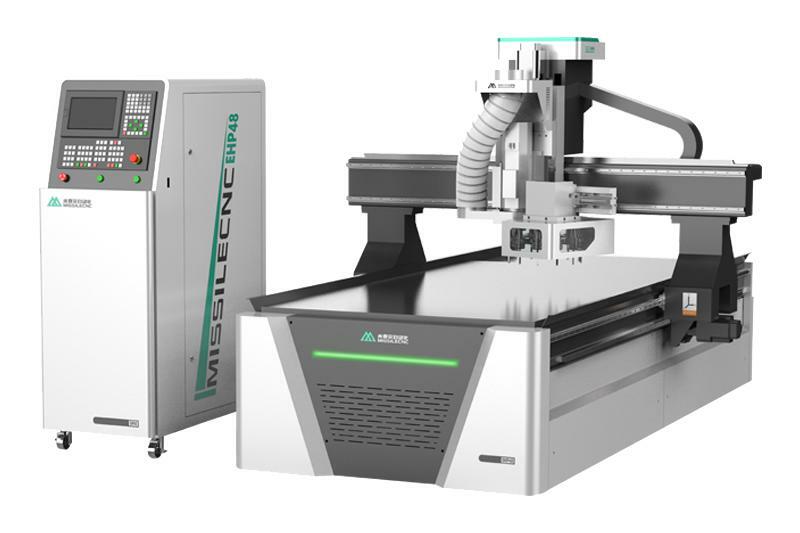 Laser cutting machine use a period of time cutting smoke, dust on the rail corrosion, so the regular maintenance of the guide rail. 2, bearing oiling. 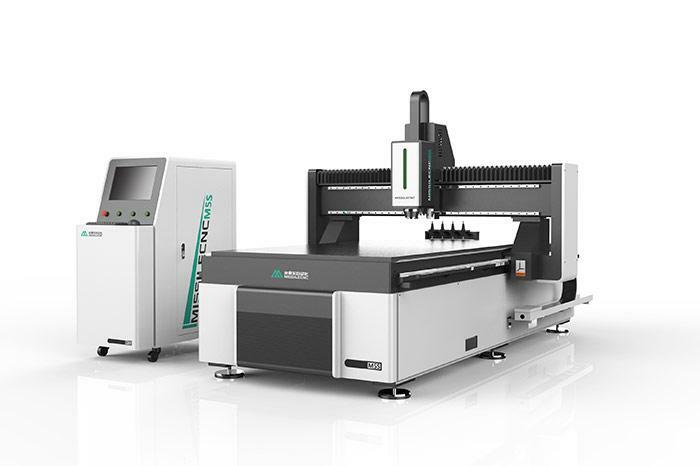 Laser cutting machine uses a large number of bearings, in order to ensure good cutting effect, part of the bearings need regular refueling. 3, synchronous belt tightness adjustment. 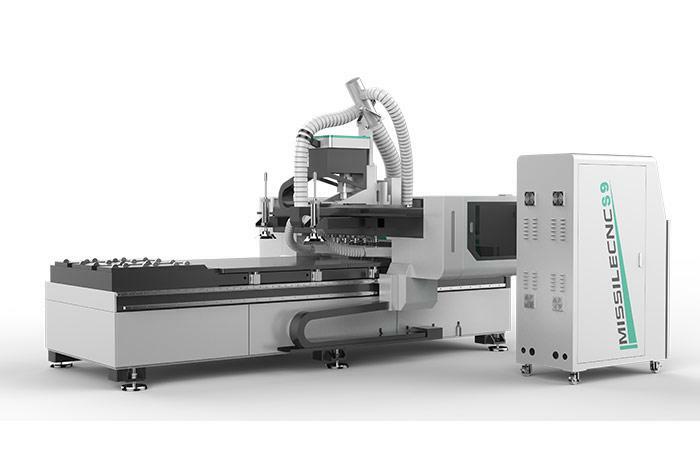 We can also supply the high quality CNC Wood Machine, CNC Drilling Machine etc. If you need, welcome to contact us.